If you've never tried Smashburger on University Parkway in Orem, you should! I took my family last week to try it out and was very impressed. My husband and I both ordered a "Beehive burger" which is their most popular. It was delicious. I also got smashfries which we all loved. This place was kid-friendly which made it easy to bring Lily along. They had high chairs, kids meals, and a family-friendly atmosphere. 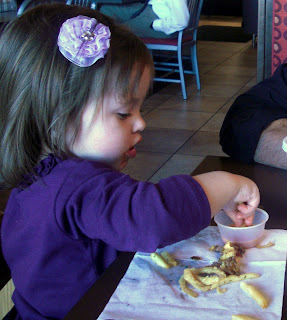 Lily loved the fries and fry sauce. My favorite thing about the meal was probably their smashfries. They are toasted with rosemary, olive oil, and garlic. Unlike any fries I've had but delicious and addicting. I had a chance to talk to the manager and got some insider tips to share. He recommends getting the Beehive Burger (Utah's regional burger) with sweet potato fries and a strawberry-banana milkshake. Tuesday and Wednesday are generally the least busy nights if you are looking to avoid a crowd. Also, they are running a promotion with the new Windy City Burger which is Chicago's regional burger. 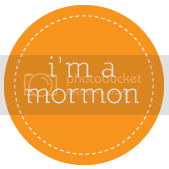 Anyone from Salt Lake County? You are in luck because there is a Smashburger in SLC, West Valley, and Draper too! 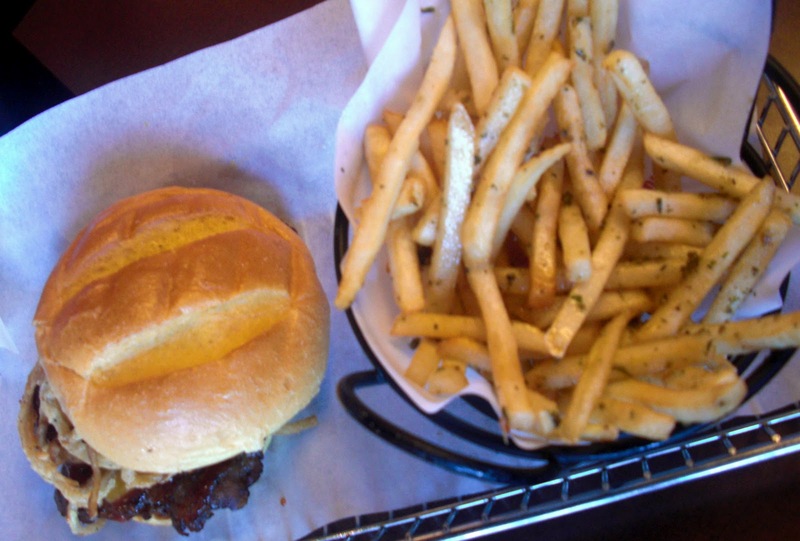 So...now that your mouth is watering, do you want to try Smashburger? Smashburger has generously offered to sponsor a giveaway for 2 of my readers! Each winner will receive a $10 gift certificate to Smashburger. 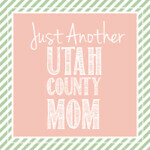 You must live in Utah to participate in this giveaway, since we are promoting the Utah stores. TO ENTER: Leave a comment letting me know what from their menu looks good! This giveaway will end at 11:59 PM (Mountain Daylight Time) on November 1, 2011. Fine print: Although I received a free product for reviewing this product, the opinions on this post are 100% mine. The giveaway is for Utah entries only. My favorite thing from Smashburger is their fried pickles. I'm not even pregnant and I love them! I just discovered your blog and am so excited about it. I'm also extremely excited about this giveaway. I've not been to Smashburger yet. I'm a chicken person myself so on their menu the avocado club looks divine. I also love the option to create your own. Brilliant. Love, love, LOVE their sweet potato smashfries!!! I'm subscribed to your e-mail. I follow on my new favorite website - Pinterest! I'm already a fan and follower of Smashburger on Facebook! I'm so hungry right now I'm salivating! Please give me a free Smashburger! I've never been there before! Please pick me! Pick me! I'm dying to try those fries! Your Google Friend Connect button seems to have gone missing, but I just added myself the old fashioned way through Blogger :) We *love* Smashburger, I'm not even sure I can pick a piece that's my favorite. But my favorite meal to get is an All-American burger with avacado, some sweet potato fries and a grasshopper shake. MMMMmmmmmmm!! I have been there before and love their fries and milkshakes! Thanks for the give away! I love fried pickles and those fries sound amazing too. I follow on GFC. 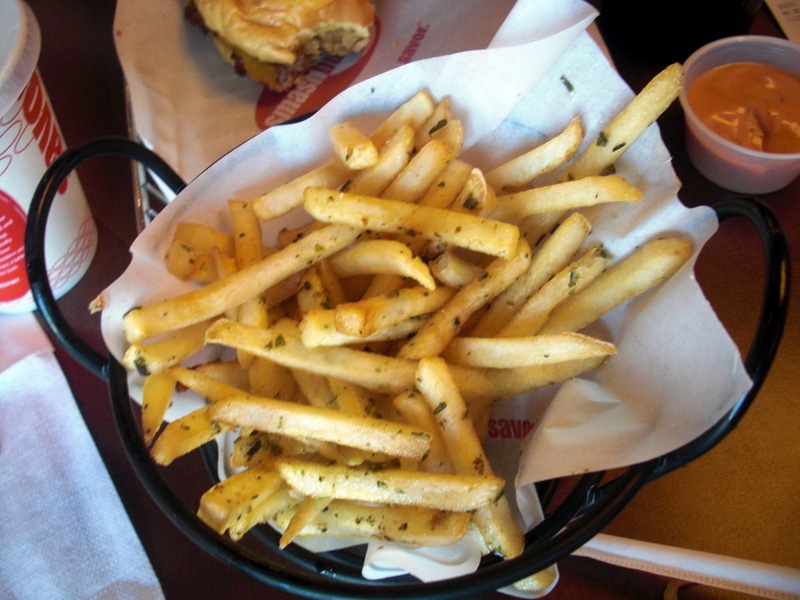 I love fried pickles and those fries sound amazing too. I also follow on facebook. I heard their shakes are super good. Follower and I love the french fries! I liked Smashburger on FB.